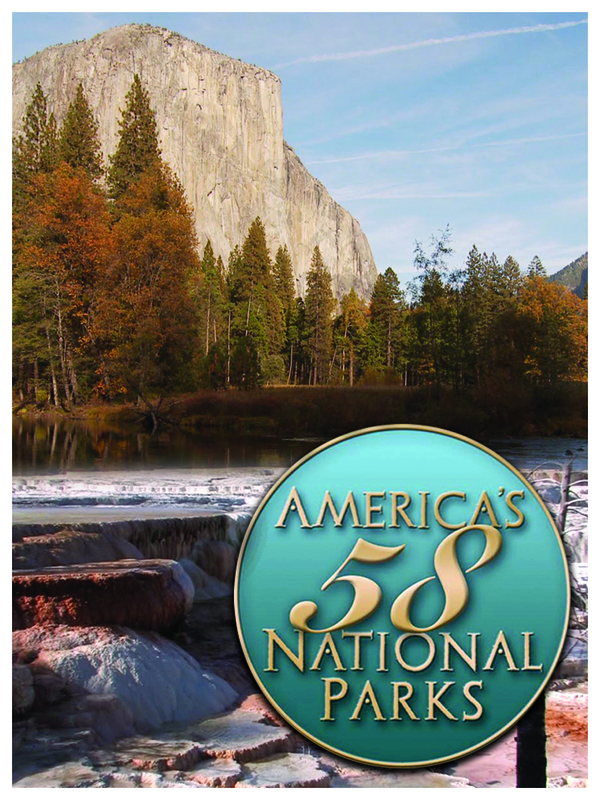 Experience America's national parks, breathtakingly filmed in High Definition! Mr. Dennis Burkhart has not only filmed every national park during his lifetime, he is the first to film all 58 parks in High Definition. This series will deliver the entirety of America's National Parks like never before.